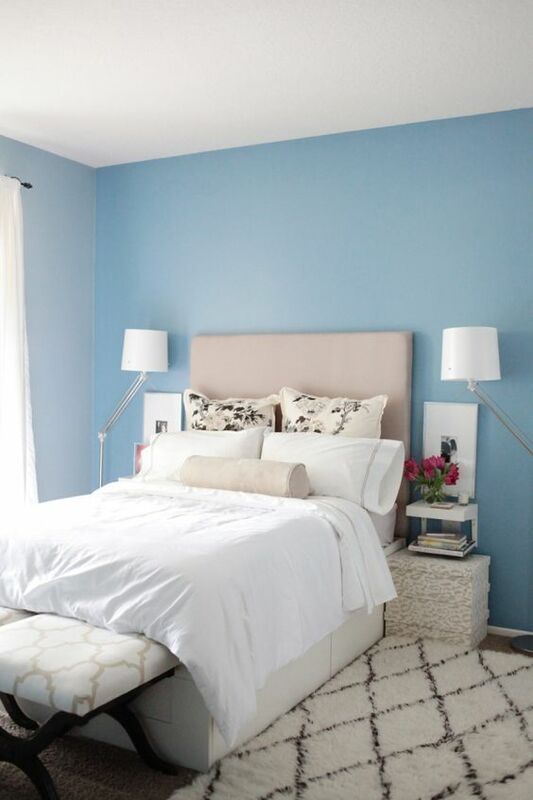 Monochromatic colors can be practical when decorating a bedroom. All you need to do is looking for items with in the same palette. 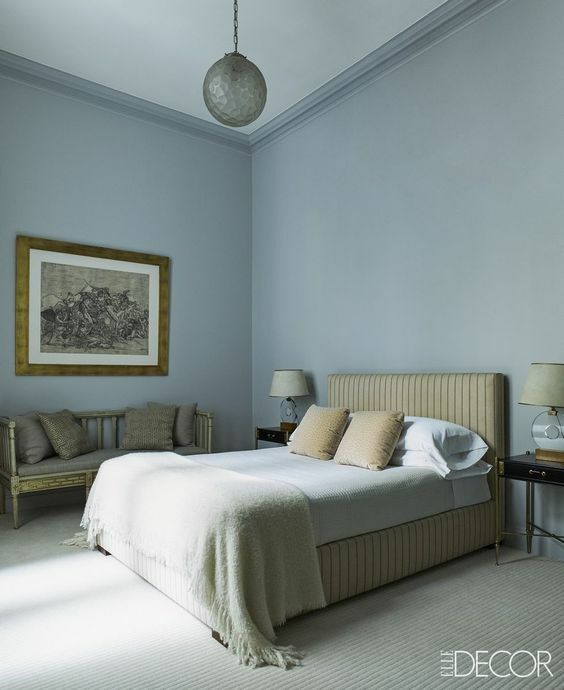 Having the a monochromatic room will give you a cleaner vibe in the bedroom as every where you turn your head, it’s the same color. 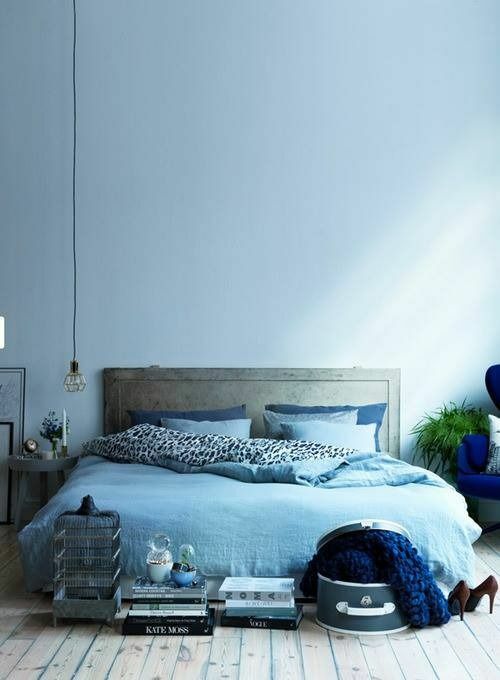 And here below are some gorgeous blue bedrooms in monochromatic look. It is for you who love blue. 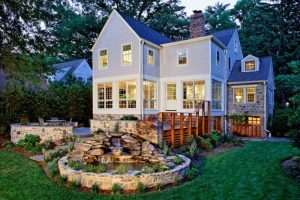 As having a monochromatic color can be tricky where everything looks plain, sometimes it is important to add something unusual. This one here has wraparound headboard instead of the common one. 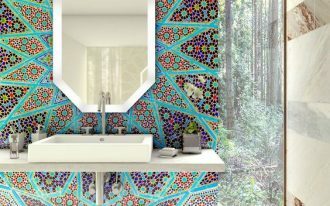 And it also add a painting on the wall. It’s still in the same palette but it’s a pretty accent. Contrary from the previous one, this one here has minimalist look. 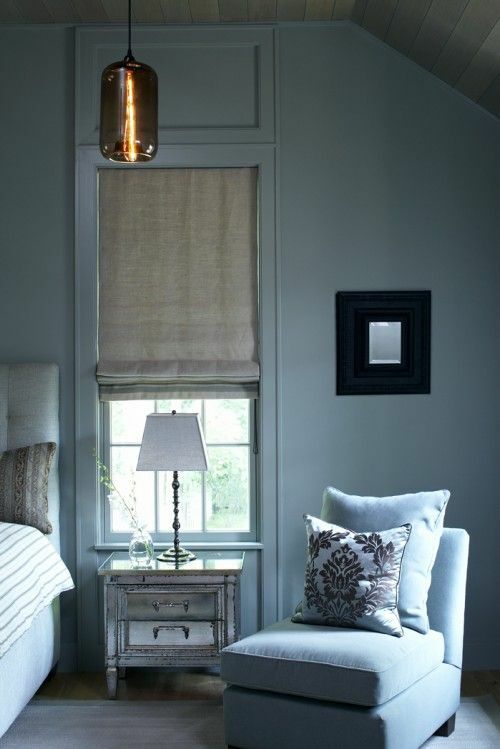 The light grayish blue on the wall perfectly continues on the chair and bedding. Together, it looks perfectly cool. 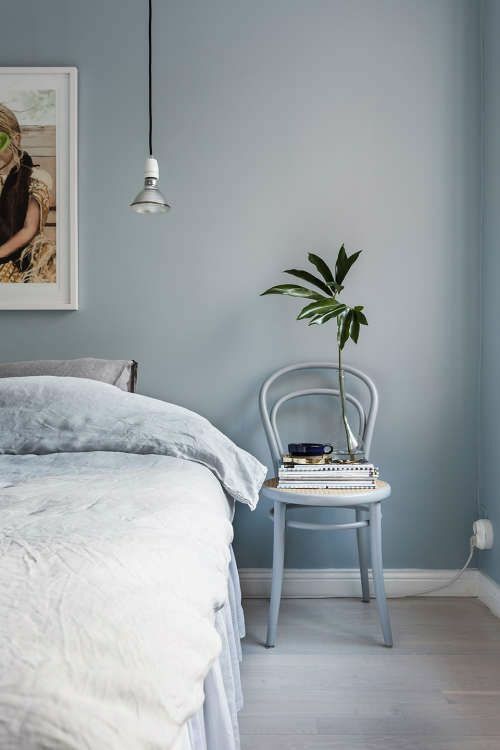 While getting in all blue is great for monochrome look, this one here adds a wooden side table to spice up the look without ruining the monochrome look. With monochromatic look, it is easy to look clean and pretty especially when it comes to gender-less color like blue. 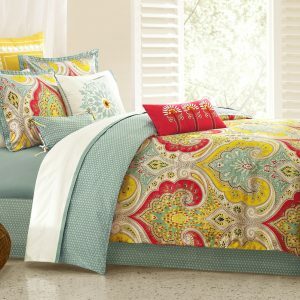 Seen in this picture, the blue bedding has more permanent blue on the headboard. When blue accompanied with blue, it looks pretty and neat. 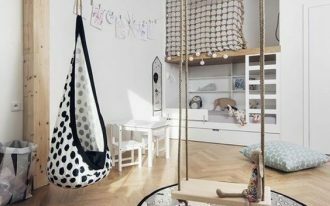 When the palette has beige color, the monochrome blue room becomes warmer and look more comfortable, especially when it has different textures around the room. Another look that has another hints that makes the room not too much in blue. It creates more fun yet not stealing too much attention from the blue wall. 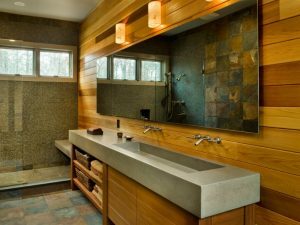 While making sure that everything in the room is in the same shade, it is important not to forget that it should be comfortable. Adding a chair for a reading time is a comfort that is sometimes necessary. In this picture, not only that it does not forget the comfort, it also does not forget the interesting touch on the pendant. While the other rooms offers a different tone to make things more interesting, this one here seems like determine to look completely blue, with different textures included. With only wooden bench in brown, this room looks completely in blue. 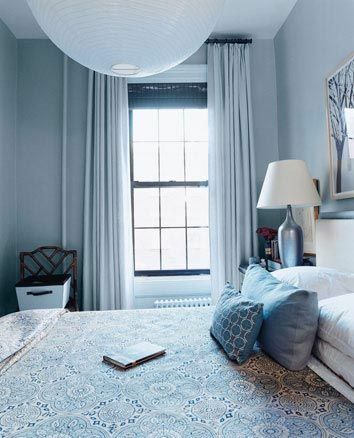 This one here offers a serene look in blue with all in muted light blue from the wall, curtain, to the bedding. 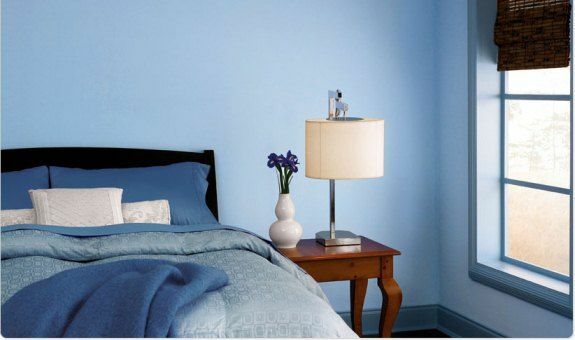 The interesting not-so-muted blue is the table lamp that has gleaming reflection on it. 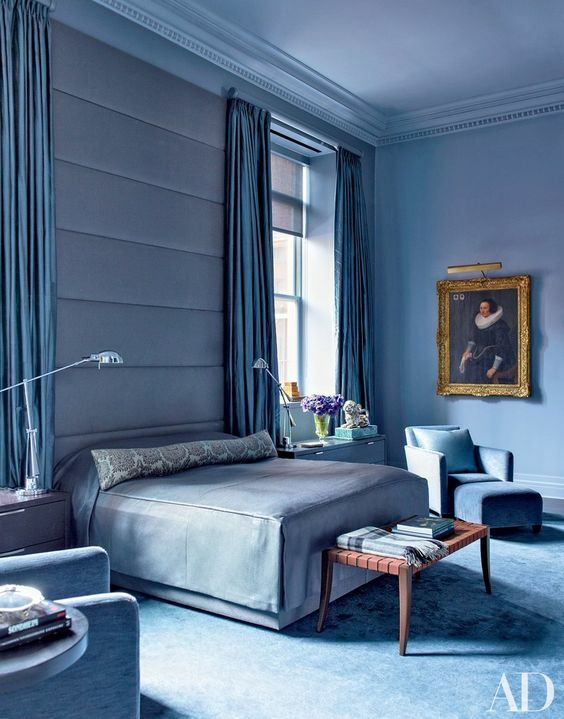 To get the blue color largely seen on the wall, it is a good thing to put the furniture on low height so that the blue on the wall look great. This way, gathering another item in the same palette is easier, like seen in this picture. The long pendant helps the room to seem taller too.